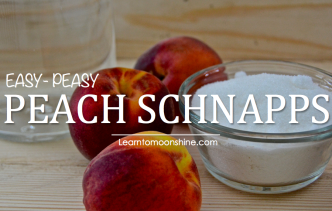 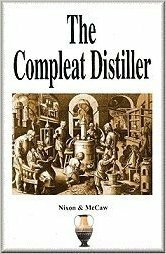 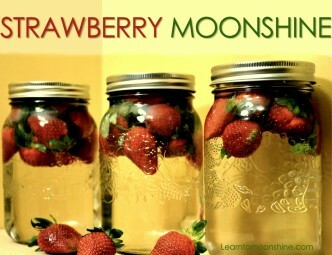 This is a collection of mostly fruit Infused moonshine recipes. 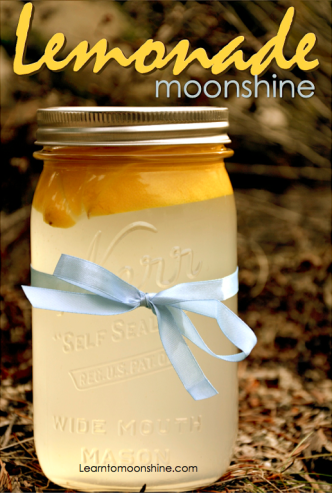 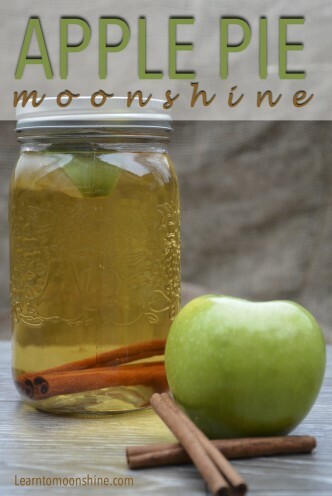 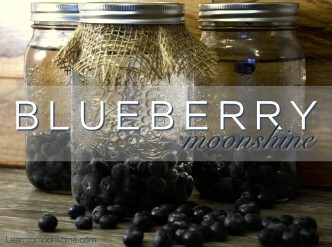 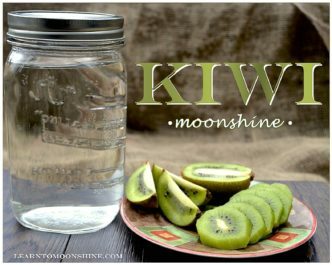 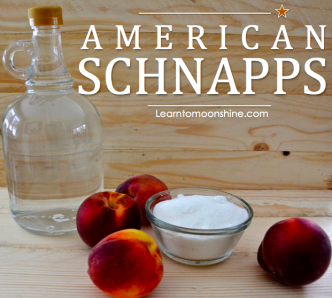 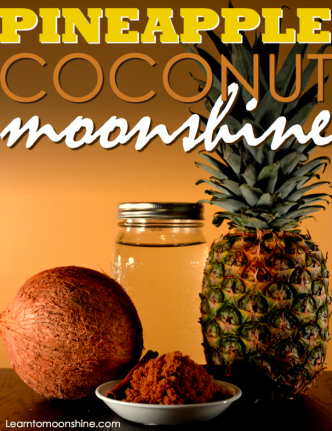 If you’ve got a Moonshine Infusion recipe share it with us. 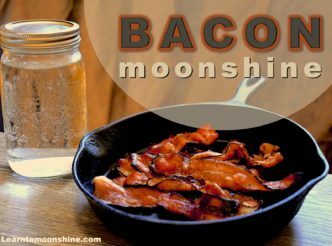 We would love to post it!